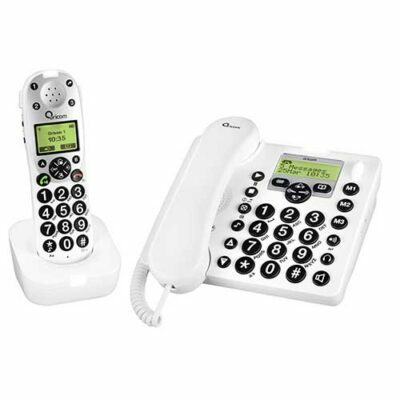 This affordable corded phone is ideal for home or commercial use. 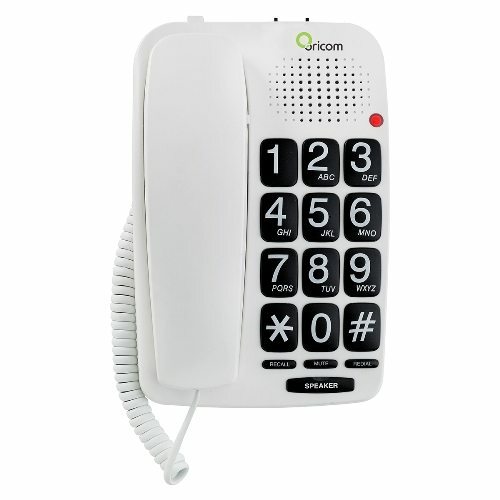 It is packed with easy to use practical features, it’s the ideal phone for people who suffer from low vision. 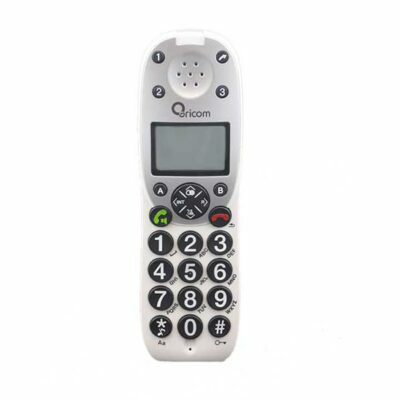 The Oricom TP58 has over size high contrast buttons, large comfort grip handset, 6 one touch memories and speakerphone making it a breeze to use. PLEASE NOTE: The colour of this phone is known as “CHALK WHITE”. This is not a bright white and actual product may appear slightly different from that pictured. 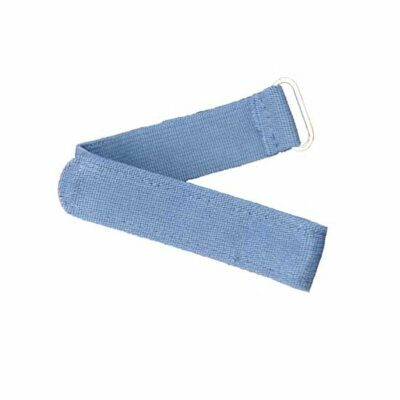 Keep your hands-free when making or receiving a call. Now you can easily feel and see the numbers you need to dial. 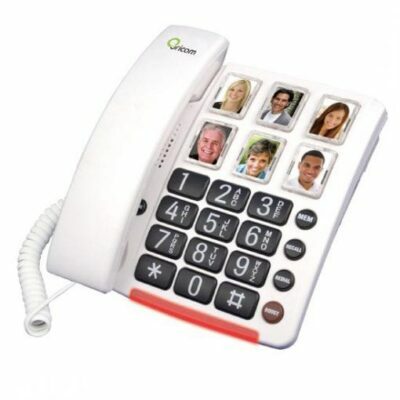 Store your 6 most frequently dialled numbers for one touch redial. 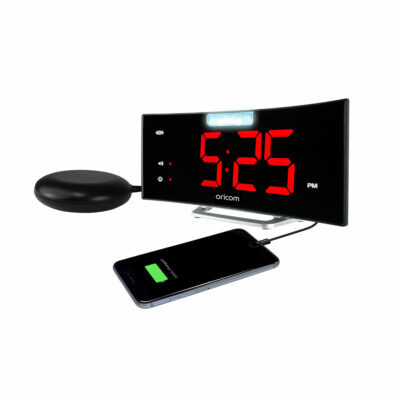 Mount on your wall for greater convenience. 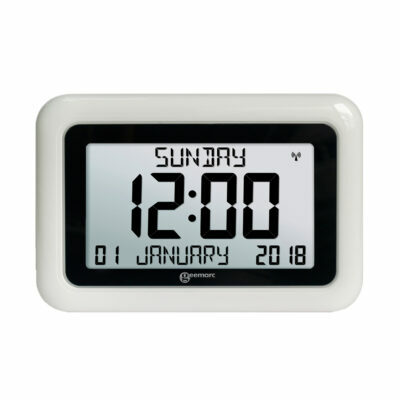 Will fit over standard wall mounting plate with ease. Will Still work if the mains power fails. Q. What is the REN for my TP58 telephone? A. The Ringer Equivalence Number for the TP58 is 0.6.